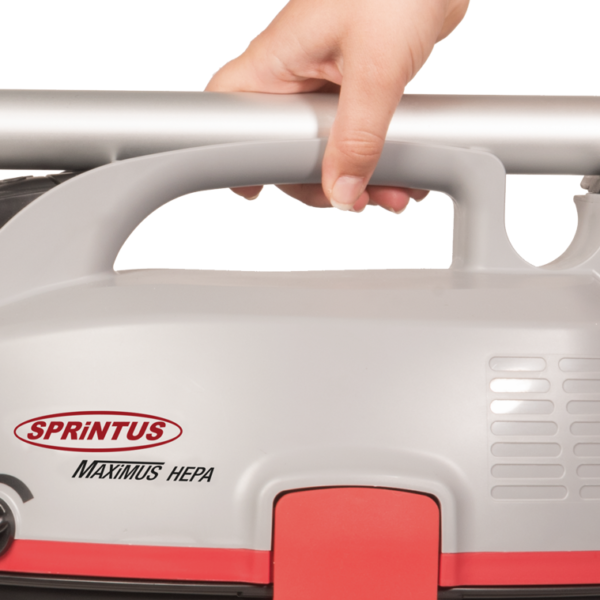 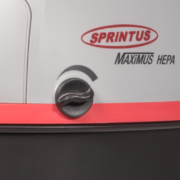 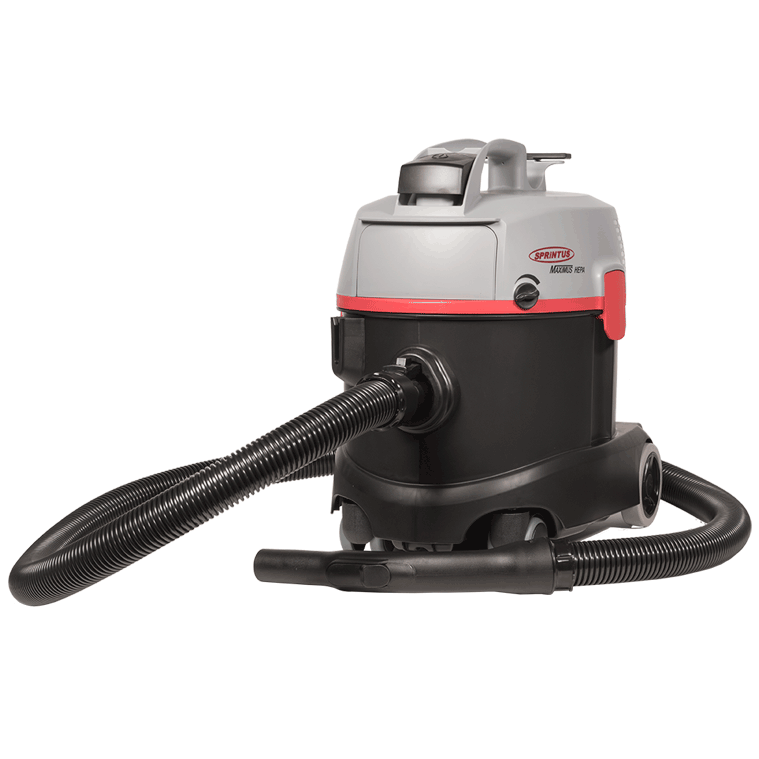 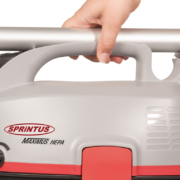 A top-of-the-line device at an attractive price – 2017 SPRiNTUS complements the entry-level class for professional vacuums with its new FLOORY development. A top-of-the-line device at an attractive price – 2017 SPRiNTUS complements the entry-level class for professional dryers with its new FLOORY development. 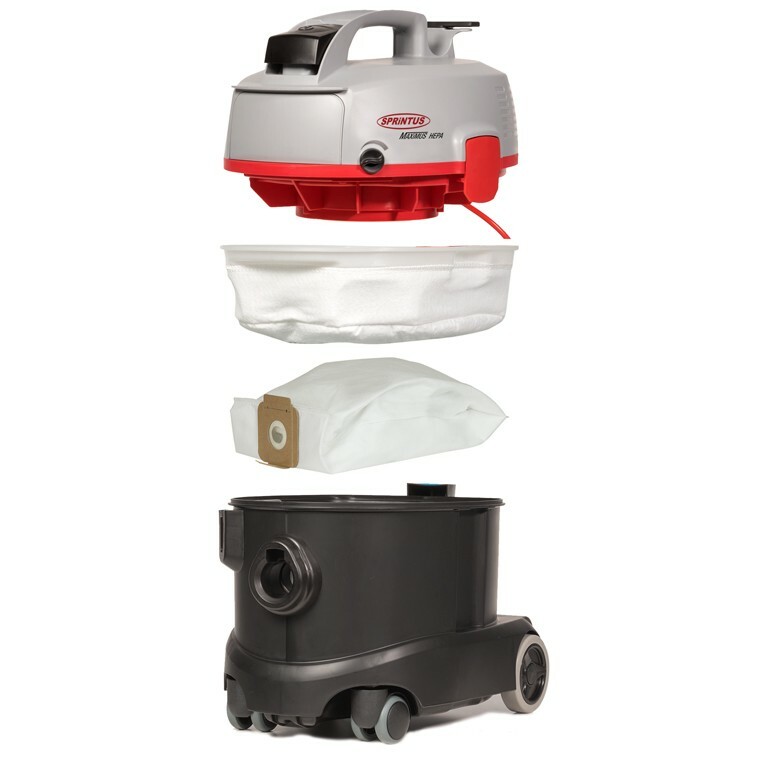 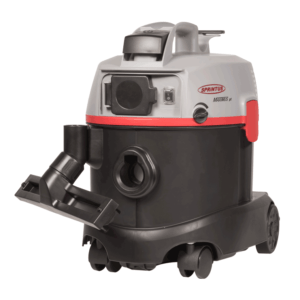 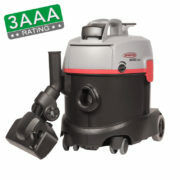 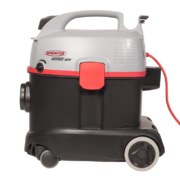 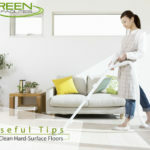 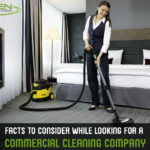 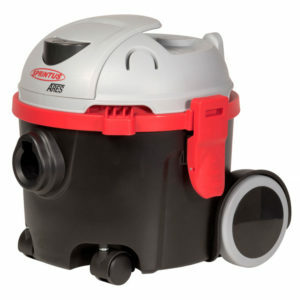 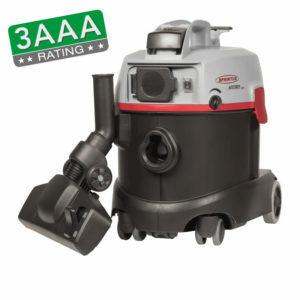 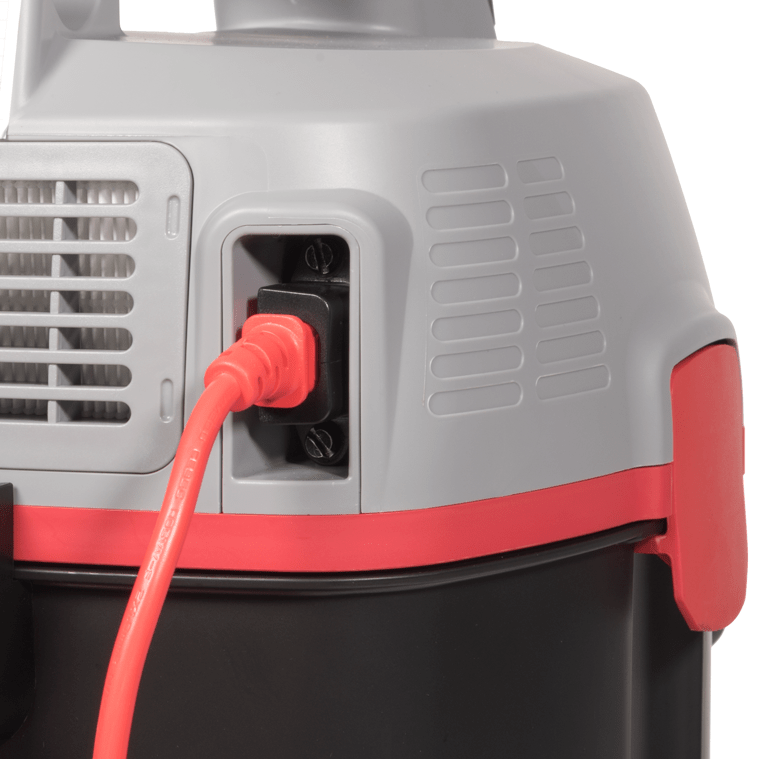 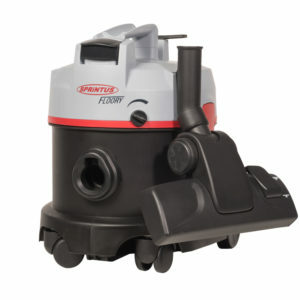 The powerful and energy-saving 700 watt motor is a guarantee for a very high suction performance at a low noise level and an extremely efficient dirt absorption in the 11 l tank.